New project for Zepp on the danklife Behance portfolio and here as well. Matt Davis and Kyle Wiley from NonBox came to me with a project for box illustrations for Zepp and I thought this would be a interesting project to show how the scope of the style can change and the problem solving that goes into it. 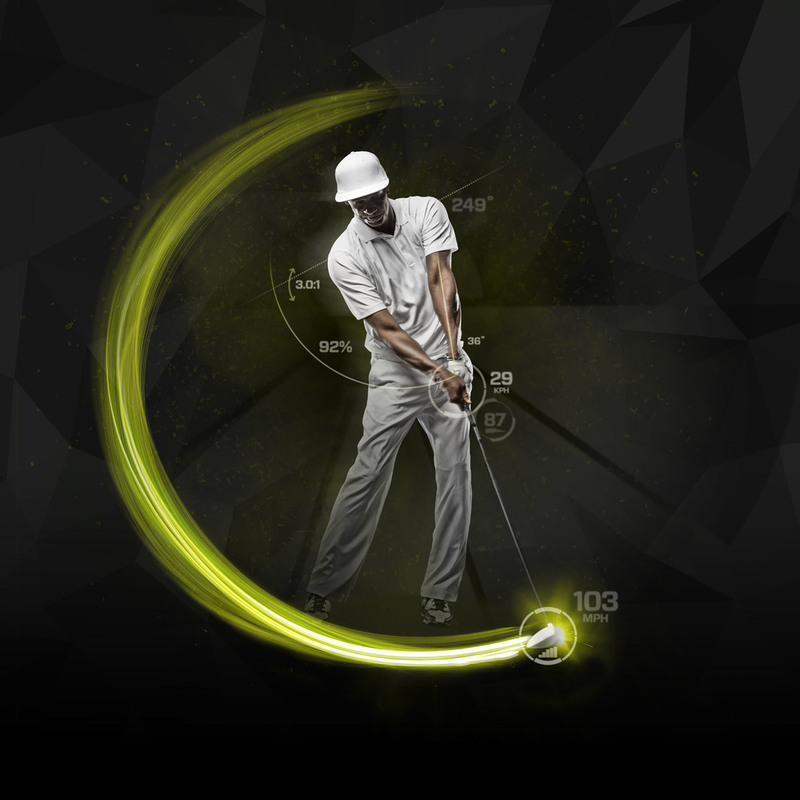 The original concept was that since the Zepp reader would track data regarding your swing we would add data / numbers flying off the trails from the swings. It changed a bit from there. Athlete photography by Jelani Memory.